In March of 2017 it was revealed that a large section of the Kananaskis was destined to be clear cut in the coming summer months. Word spread amongst a community of hikers and outdoor enthusiasts leading to the collaboration of a group determined to prevent the events from unfolding. 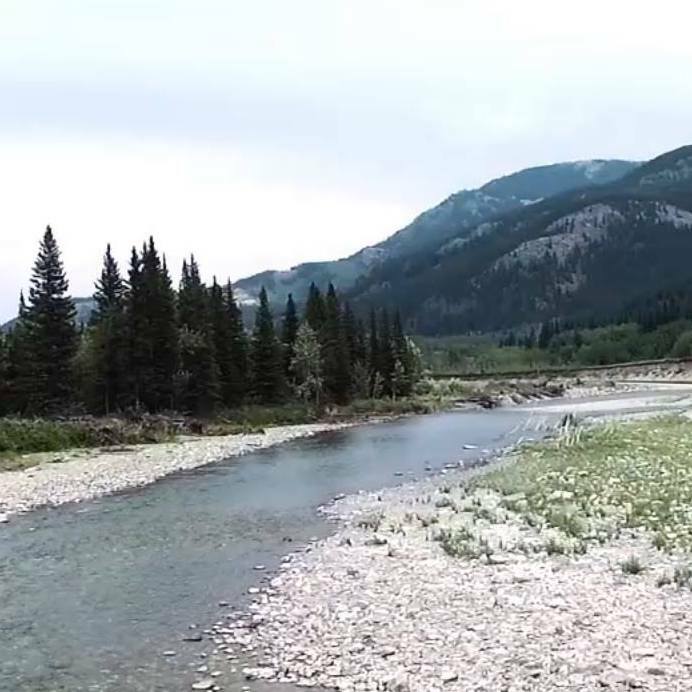 Led by Neil Williams, Black Diamond resident and dedicated activist, the group has successfully gained the interest of town councils and the media in supporting them in their fight to save a beautiful natural area of Alberta. The Keeping Kananaskis project aims to document this group’s story, and that of a wilderness clinging to what it has left. Kananaskis is a difficult region to classify because it is not a distinct park or a region with a single classification. In fact, there are a variety of different types of regions all within Kananaskis.